Our priority is to perform the perfect combination between efficiency and applicability within the defined deadline. The material is translated by expert translators and proofreading is performed by native speakers of the idiom. Our services promote the required adjustments for the idiomatic transition to be natural and smooth. We meet the demand of regulatory agencies preparing your material for ANCINE demands. Reduce the distance between people and cultures through language and art is a pleasure. For movie theaters, television, digital media for computer or smartphone. Whatever the platform, we’ll be there. We operate in the language market primarily through audiovisual material, providing a much more efficient communication among people and companies. Our mission is to join the goals of our staff and our clients to a mutual development. We listen carefully to each client and meet his/her needs according to the demand. If necessary, we offer choices that promote even better results within what was required. BVaz Idiomas focuses its efforts on being a business and relationship catalyst between Brazil and abroad. Our collaborators have excellent cultural level, wide knowledge of Portuguese and other languages with which they work. This is essential for the high quality of the services. This care is showed through planning and careful proofreading of the projects. All that commitment ensures a harmonious relationship and helps in the maintenance of the peace. Your audiovisual material is in excellent hands. Institutional videos, movies, lectures, series, concerts, soap operas and trailers! We have experienced and committed translators. Maintenance of language register, with great care of grammar correction. We work with the following languages: English, Spanish, French, German, Italian, Japanese and Mandarin. A duo of qualified and experienced professionals. The business administrator from Rio Grande do Sul is passionate about walking the ways that lead to success and the satisfaction of making a good work. 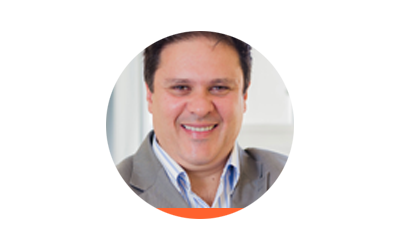 He was a restaurant and advertising agency owner, he worked in a project in partnership with SEBRAE and FEDERASUL. Definitely, the experience in EMPRETEC greatly enriched his vision concerning the business world and stimulated him to always persevere. 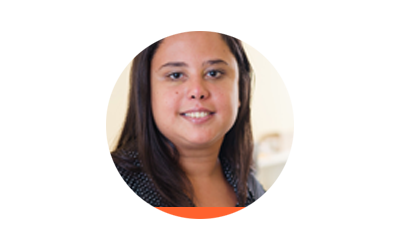 Advertising professional from Rio de Janeiro, passionate about movies and the English language, who always wanted to join all of her passions in her professional activities. She was English instructor for a long time and she learned to subtitle with a co-worker. Finally, with BVaz Idiomas, she could join her passions and offer the best in the market. She had never imagined that she could be a successful entrepreneur.